Crude futures are again in the red this morning as sentiment around the commodity remains sluggish. Although inventories aren’t in danger of over-flooding, supply is still in many places greater than demand and some analysts don’t expect a rebound until next year. Not surprisingly, several crude-related companies made it to our list of market-trenders this morning. Among them are Anadarko Petroleum Corporation (NYSE:APC) and Transocean LTD (NYSE:RIG), as well as some non-energy companies, such as COMSCORE, Inc. (NASDAQ:SCOR), General Electric Company (NYSE:GE) and Citigroup Inc (NYSE:C). Let’s find out why the five stocks are trending and see how the smart money was trading these stocks in the second quarter. Hedge fund sentiment is an important metric for assessing the long-term profitability. At Insider Monkey, we track over 750 hedge funds, whose quarterly 13F filings we analyze and determine their collective sentiment towards several thousand stocks. However, our research has shown that the best strategy is to follow hedge funds into their small-cap picks. This approach can allow monthly returns of nearly 95 basis points above the market, as we determined through extensive backtests covering the period between 1999 and 2012 (see the details here). COMSCORE, Inc. (NASDAQ:SCOR) is well in the green today after the company said that its investigation into previous revenue recognition practices, disclosures and internet controls is ‘substantially complete’. The company’s audit committee has identified areas of concern and will be “undertaking a significant effort to help ensure that the errors in judgment and internal control deficiencies did not impact other transactions that were not part of the investigation”A. In terms of the new preliminary data, management estimates that for the year ended in December 2015, sales should be $339.9 million rather than the previous $368.8 million. The loss from operations for the time period should be $10.8 million rather than the previous $2.65 million. Phill Gross and Robert Atchinson’s Adage Capital Management established a new stake of 450,000 shares in COMSCORE, Inc. (NASDAQ:SCOR) in the second quarter. 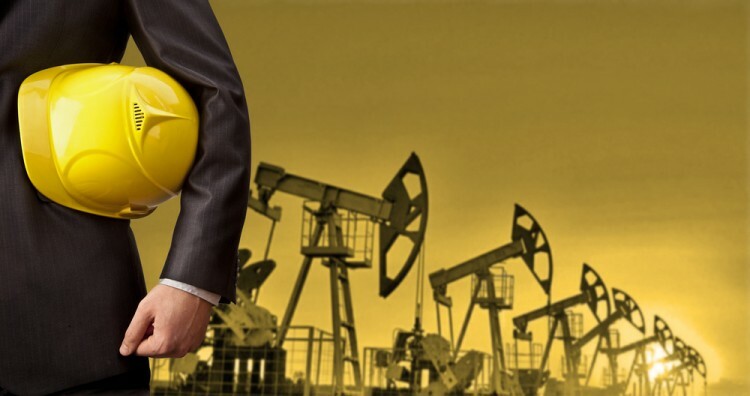 Transocean LTD (NYSE:RIG) is in the spotlight after analysts at Canaccord Genuity recently upgraded the stock to ‘Hold’ from ‘Sell’, citing the company’s ‘rock solid’ balance sheet among other factors. Although the analysts are bearish on the sector overall, they think that Transocean’s current stock price reflects much of the negative news. Canaccord has a $9 price target on the stock. Transocean is also trending due to the fluctuating oil prices. If today’s rig count number increases again, oil prices might need some more helpful OPEC/Russia statements to be in the positive this week. Carl Icahn’s Icahn Capital LP owned over 21 million shares in Transocean LTD (NYSE:RIG) on June 30. On the next page, we examine why General Electric Company, Anadarko Petroleum Corporation, and Citigroup are trending today.